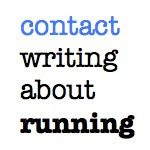 writing about running: Diamond Dash: Can Mo Farah lead Galen Rupp under 13 minutes in Birmingham? Diamond Dash: Can Mo Farah lead Galen Rupp under 13 minutes in Birmingham? Today will be a homecoming of sorts for England's Mo Farah. Before coming to the United States to train with Alberto Salazar and the Oregon Project, Farah was based out of London, and will certainly have a big cheering section for him as he seeks to possibly lower his British Record of 12:57.94. 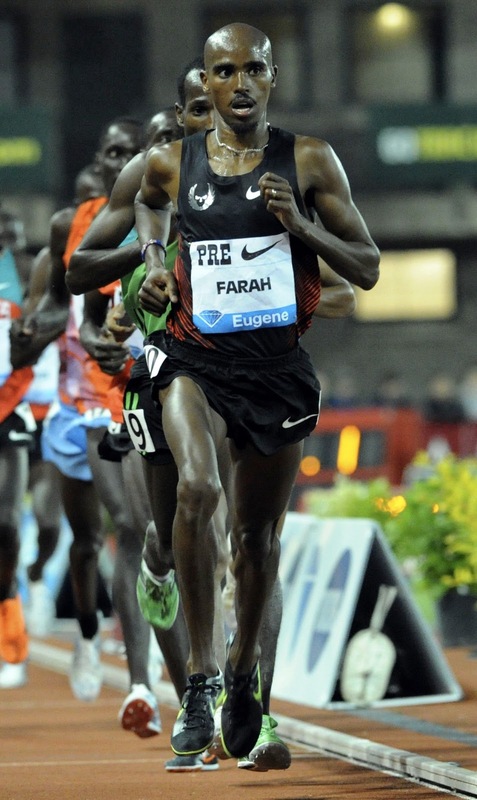 The Birmingham crowd should have a lot to cheer about as Farah's season has been excellent so far, most recently decimating the European and British 10,000 records with a statement win at the Prefontaine Classic in 26:46.47. 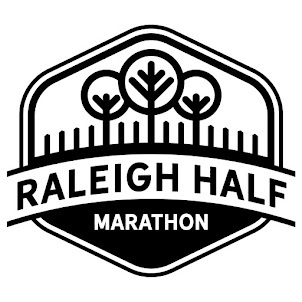 He'll likely be leading his teammate, Galen Rupp, around the track with hopes of getting Rupp under the heralded 13:00 barrier. Rupp's best last season was a 13:07.35. 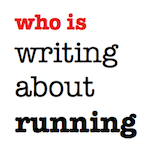 Their coach, Alberto Salazar, says that Rupp is as fit as Farah, so we'll see today how true that statement really is. Here's a link to the full 5000 field. Also of note, this afternoon will be Christin Wurth-Thomas' return to action after a devastating fourth place finish at USA's. She'll contend in an excellent women's 1500 with new American star Morgan Uceny (fresh off a big win at Paris). Update: Farah wins a tactical race in 13:06.14 with Rupp a close second in a PR of 13:06.86. 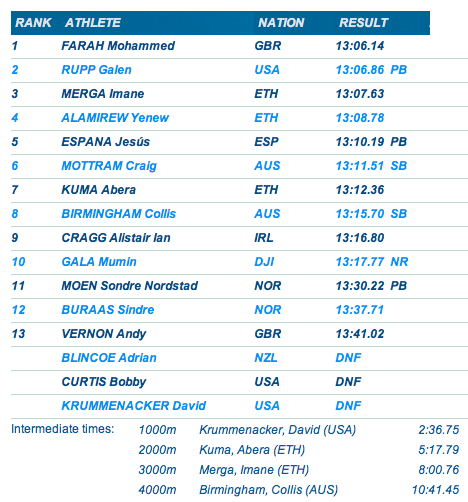 Rupp kicked down Imane Merga in the homestretch and went 59, 54 on his last 2 laps (and around 4:00 for the last 1600). Also, Morgan Uceny continued her winning streak with a strong kick to win the women's 1500.